Our warranty is that for a period of three years from the date of completion of the project we will provide labor and materials during this term to provide maintenance services. Which includes, yearly inspections to check for weather wearing, chalking, cracks, loose paint, stains, dirt, mildew, graffiti, and environmental grim, etc. We will maintain your paint job for years to come. This is included with every paint job. 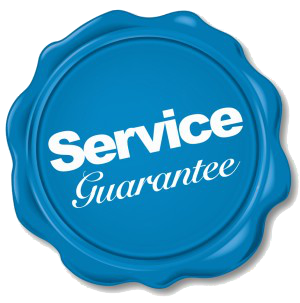 All of our work is guaranteed for up to five years.